Your day-by-day itinerary now includes Hollywood Sign, Hollywood Classic Tours and California Dream Tours. 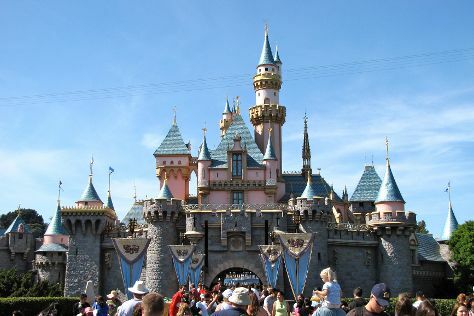 Venture out of the city with trips to Anaheim (Disneyland Park & Downtown Disney). Next up on the itinerary: examine the collection at The Getty Center, kick back and relax at Venice Beach and Boardwalk, appreciate the extensive heritage of Hollywood Walk of Fame, and see the sky in a new way at Griffith Observatory. To find other places to visit, ratings, more things to do, and more tourist information, read our Los Angeles online trip itinerary builder . In November, daily temperatures in Los Angeles can reach 76°F, while at night they dip to 55°F. Finish up your sightseeing early on the 27th (Tue) so you can travel back home.